Good News! 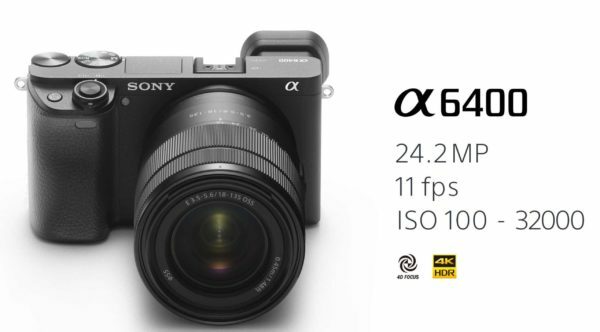 The newly announced Sony A6400 is now first available for Pre-Order at B&H/ Adorama. It costs $898 and will start shipping in February 2019. Super Hot Deals are still running.You can save up to $400 to find all Panasonic Winter Deals on Adorama page. 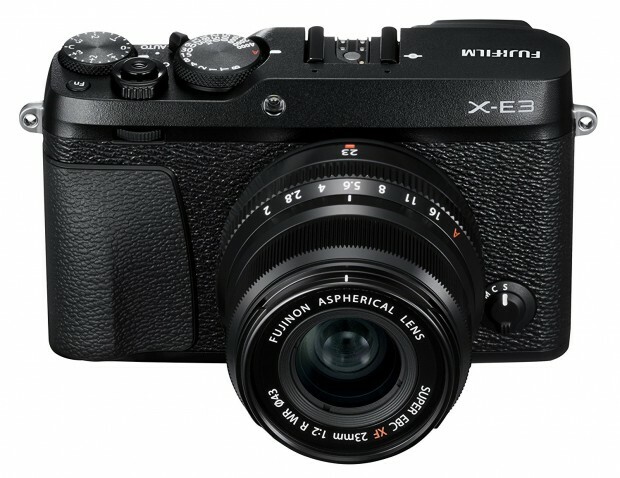 Hot Deal: Fujifilm X-E3 for only $699! Super Hot!!! The price of the Fujifilm X-E3 mirrorless camera has just dropped a lot! 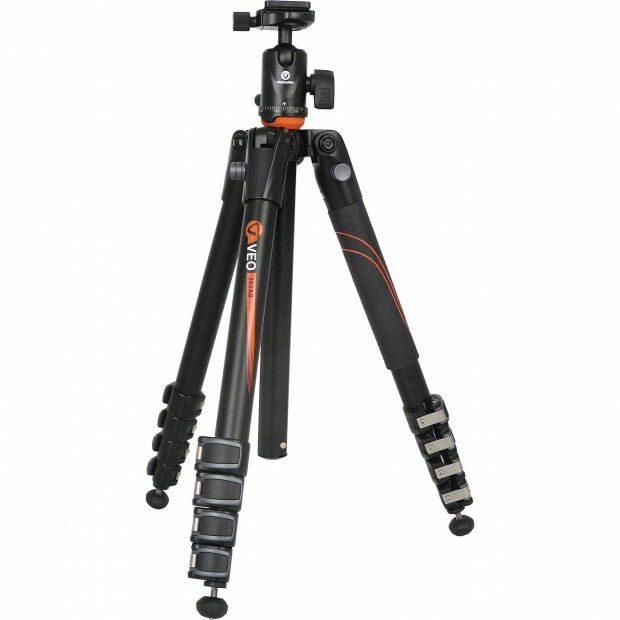 It is now for only $699 at Amazon/ B&H/ Adorama. You can also get a free Fstoppers Digital Download: Intro to Photography via B&H. Hot Deal: Grey Market Canon EOS R for $1,949! Good News! Deals-All-Year has a great deal on the new Canon EOS R full frame mirrorless camera for only $1,949! This is $350 cheaper than regular. It is an Import Model with 1 Year Warranty by Seller. Hot Deal: Panasonic G Leica DG Vario-Elmarit 12-60mm F/2.8-4 Lens Kit for $967.27! Super Hot!!! Today, Adorama has a great deal on Panasonic G Leica DG Vario-Elmarit 12-60mm F/2.8-4 Lens Kit for $967.27. This is $100 cheaper than regular. You can also get 10 free accessories. Super Hot!!! 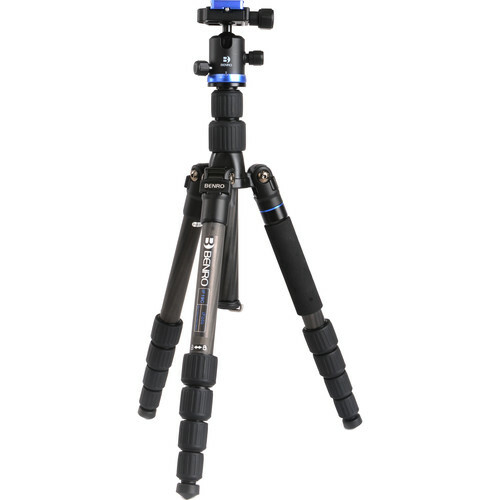 Today, B&H has a great deal on Benro FIF19CIB0 Carbon Fiber Transfunctional iFoto Series 1 Tripod Kit for only $169! It is $165 cheaper than regular. This is the lowest price we have ever seen. 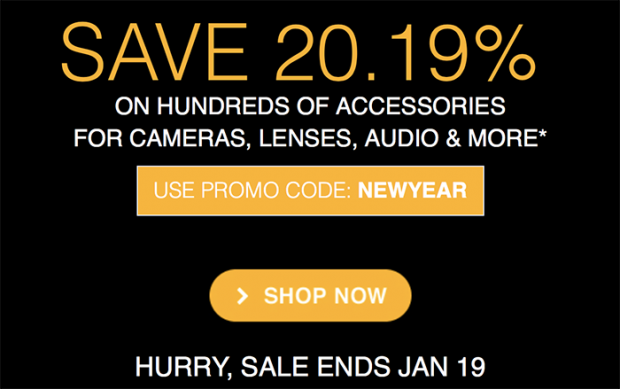 Hot Deals: Save 20.19% on Hundreds of Accessories for Olympus Cameras, Lenses, Audio and More. Super Hot!!! GetOlympus launched hundreds of accessories for Olympus cameras, lenses, audio and more. You can save 20.19% using the code “NEWYEAR“. These deals will expire on 1/19/19 at 11:59:59 PM ET. Super Hot Deal: $900 Off on Fujiflm X-H1! Super Hot Deal! Today, Adorama has a great deal on the Fujifilm X-H1 with Vertical Power Booster Grip Kit, Internal DCI 4K Video for only $1,299! This is $900 cheaper than regular! It is the lowest price we have ever seen. 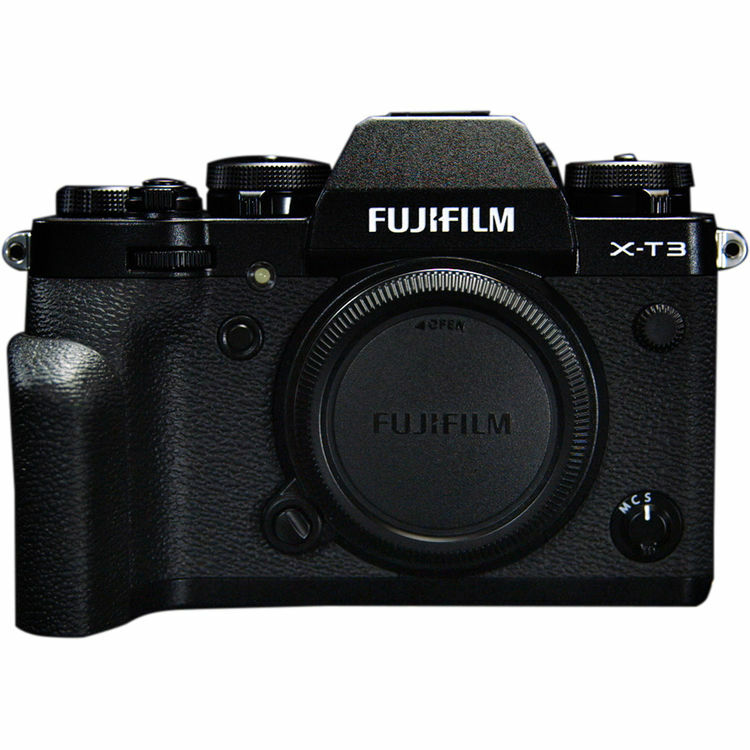 Hot Deal: Fujifilm X-T3 for $1,399!